Ahh, we all know that feeling don’t we? Although John Travolta may have been singing all day about summer loving, there’s no love lost around pesky pollen. Affecting more than a quarter of the UK, hay fever drives thousands of us literally up the wall. Yes, we may be all dressed in t-shirts chasing down the ice cream van but for sufferers it’s a complete nightmare. This time of year plays havoc with streaming eyes as well as scratchy throats. That’s right, the battle with pollen is a troublesome and tough annual event. 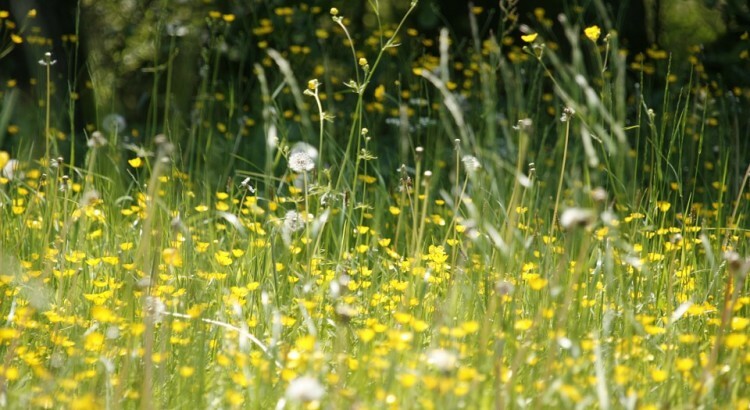 Grass pollen is the worst and usually occurs between May and the end of July. Many of us tend to reach for hay fever treatments and balms. 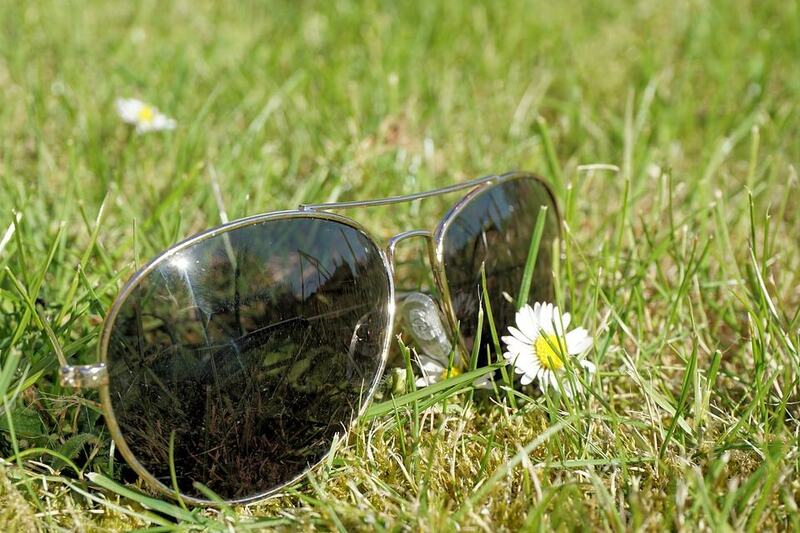 However, there’s one specific accessory that you can wage war against that harrowing hay fever – and that’s sunglasses. Naturally it is of vital importance that you look after your eyes from the sun, but you can beat the symptoms of hay fever too by staying one step ahead with a snazzy pair of sunnies. After all, what can be worse than having to deal with raging red eyes and a nose that’s as eruptive as Mount Vesuvius? Eyewear of this particular nature has the ability to reduce not to mention block pollen. In this way, it means that the pollen will not be able to penetrate through your glasses. On top of this, other elements such as dust and allergens won’t be able enter your eyes. As a result, wearing sunglasses will ensure you limit the likelihood of you having a sneezing fit or experiencing watery eyes. As far as ladies are concerned, you too can enjoy wearing your sunnies in the knowledge that your foundation wont smear. There is nothing worse than having a puffy panda eye face thanks to a lack of eye protection. Furthermore, when looking at other scenarios, it just goes to show how integral sunnies are in protecting your peepers against hay fever. Take for example when mowing the lawn. It’s essential during the hay fever season to wear a pair of glasses. This is in order to avoid any grass not to mention unnecessary dust flying up. When the pollen count is extremely high, it is also imperative that you wear your shades to offer the maximum protection from the elements, this will be far less irritating on your eyes! Without doubt, one of the best investments you should make is a pair of wrap around sunglasses. Not only will you look and feel cool, but wrap arounds more often than not provide the maximum protection. No inch is spared and pollen protection coverage is taken to the extreme. This is coupled with the effectiveness of the frames that should have a snug fit around your eyes. It may not cure the wheezing but you won’t need to worry about itching. For the budget conscious, you can make both a statement and enjoy premium protection with these Cébé Trekker sunglasses. Available in shiny white or tortoise, you better be quick off the blocks in landing a pair. The wrap around design enables great protection, whilst no sunlight will be able to enter your eyes. For the perfect polished pair of sunnies that will give hay fever the heave ho, check out Vera Wang Merita. 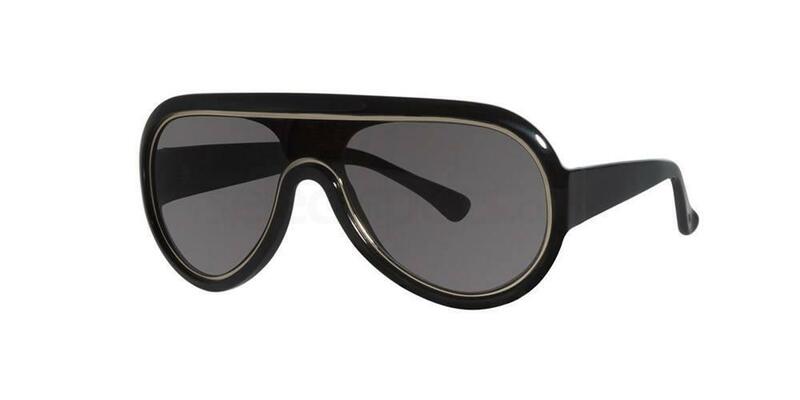 This stunning pair is available in black, ebony, olive and tortoise. 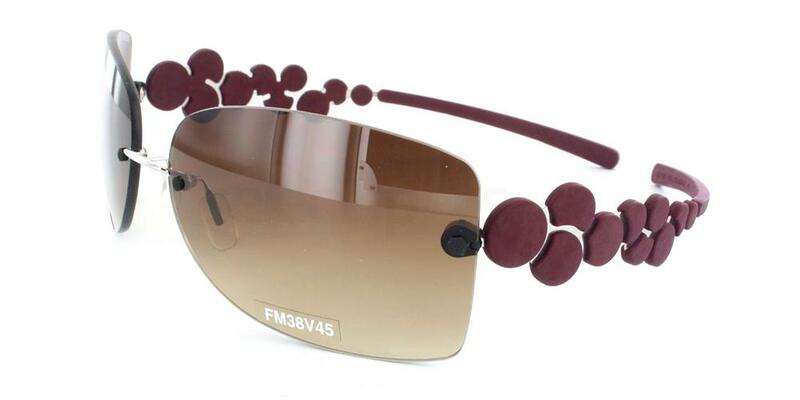 Known for her luxurious items, this all female sunglasses have a stunning appeal. From curvaceous frames to its slender arms, don’t we all merit a little splash of Merita? 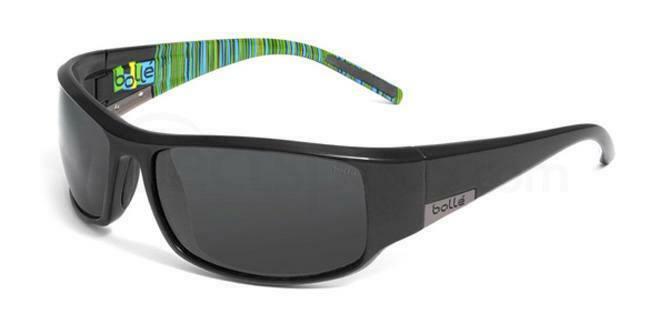 This unisex pair from leading sunnies brand Bollé will make you feel like a King (or Queen), with a number of different colours to choose from. This includes the likes of shiny black, matt blue and dark tortoiseshell. Featuring its signature branding on the arms and smooth contour, there is no wonder why Bollé have been in the glasses business for more than a century. We may have tuned in to see our favourite Turtles back in the day, nevertheless, the heroes in a half shell are no match for this offering from Adidas. Suitable for medium sized faces and those who enjoy cycling/hiking through the countryside, the a168 Evil Eye Halfrim Pro S are at the forefront of technical standards. 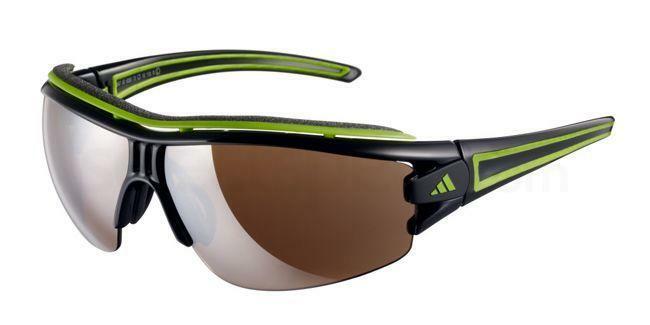 This unisex sports eyewear are of the highest quality with flexibility at its core. The close knit wraparound design is built to last, whilst the engineered lenses eliminate many elements including water and dust. On the other hand, they filter out all those dangerous UVA/UVB rays with a unique double snap bridge. This eradicates light waves, which are easily deflected away. There is nothing minimal about this female pair of sunnies from Minima. 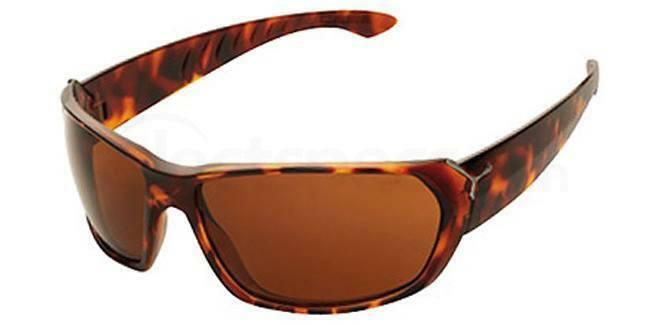 The unique arm design incorporates an individual disc like look with sublime square lenses. Available in wine, light grey and brown, these designer glasses will certainly make you want to make hay while the sun shines. 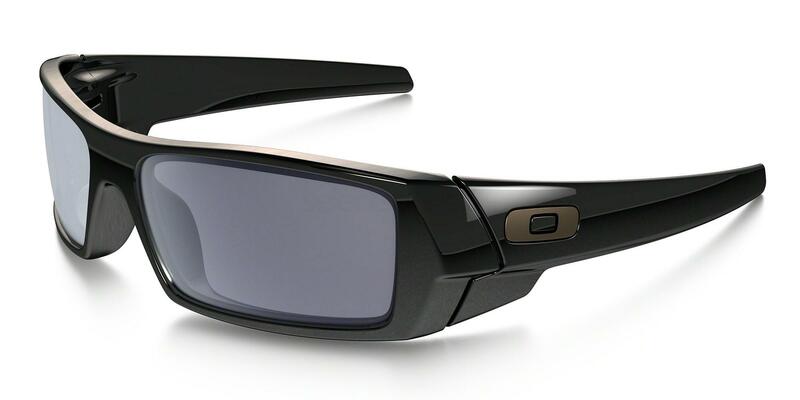 Make hay fever a thing of the past with Oakley Gascan shades. High definition optics are the order of the day with the corporate logo has been especially emblazoned with its Lightweight O Matter frame material delivering optimum comfort. The Three-Point Fit ensures you can benefit from the exact optical alignment. But there is so much more to this truly lightweight and iconic pair. Other highlights include. Plutonite lens material which blocks 100% of UVA, UVB, UVC and harmful blue light rays. Take advantage of the optional Iridium coatings and lens tints which can aid in both reducing glare and increasing contrast.